If you recently had a tree removed from your property, there may still be a stump left in its place. While it’s easy to forget about the stump, it can be a serious hazard when you have children in your household. 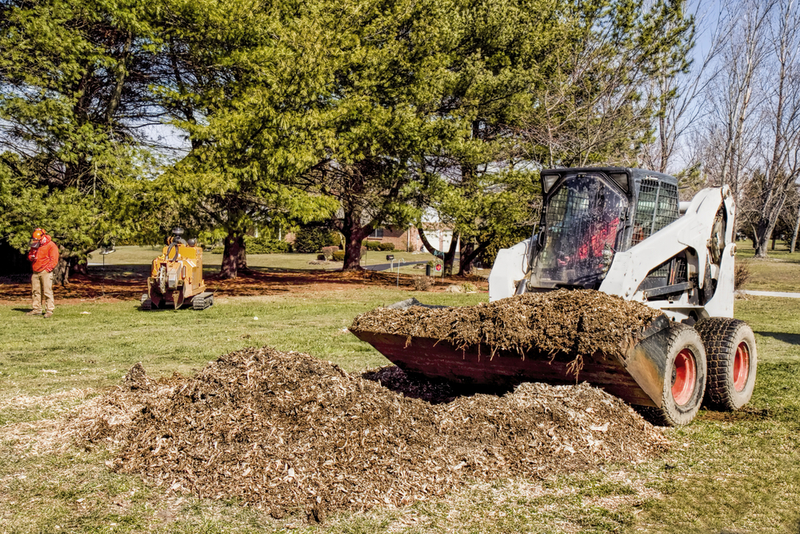 The tree removal experts at 4 Seasons Tree Service in Newburgh, NY, discuss a few reasons why you should schedule stump removal services. If you want your children to be able to play freely on your property, leaving stumps on the ground isn’t wise. Over time, the stump may be covered by grass and weeds, making them less visible and easy for your children to trip over. Decaying stumps attract all sorts of pests including termites, wasps, hornets, and snakes. Not only can this cause damage to your yard and home, but it can also harm your children. While stings from wasps and bees are painful, a sting from a hornet contains dangerous venom as well. Trees are often removed because of diseases that caused them to die. The stump that is left behind may still carry the same disease and breed fungus that can spread to other trees and plants in the yard. If your child ingests any of these fungi by accident, this could make them very sick. Removing the stump from your yard could prevent anyone in your household from suffering a serious injury. To schedule stump removal services, turn to the tree care experts at 4 Seasons Tree Service in Newburgh, NY. They also offer additional services from tree pruning to lot clearing. Give them a call today at (845) 565-8600 or visit the website for more information about their services.